Professor Tristan Yan was fully trained in Australia and completed advanced specialty fellowships in aortic surgery (England), minimally invasive cardiac surgery (Germany) and minimally invasive thoracic surgery (Scotland). 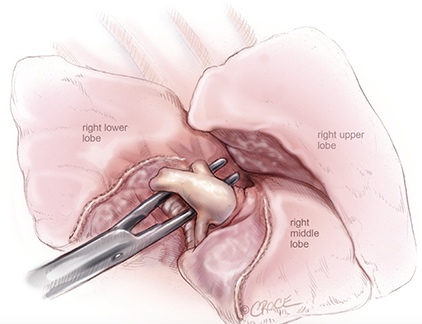 He applies the latest pioneering techniques to minimize surgical trauma, thus achieving a more rapid and comfortable recovery for his patients. He has traveled widely to refine his surgical techniques. In his didactic teaching, he emphasizes strongly on surgical precision using ambidextrous techniques. Professor Tristan Yan completed the Sugarbaker Surgical Oncology Fellowship with Dr. Paul Sugarbaker in the Unites States, one of the most prominent surgeons in our time. 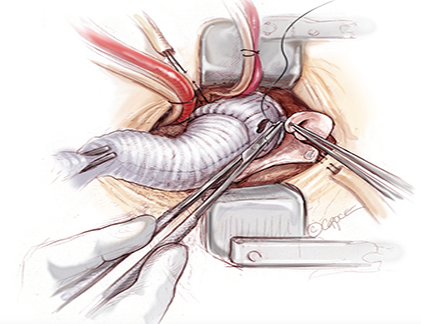 After his cardiothoracic training, he was closely trained by the pioneer of Minimally Invasive Thoracic Surgery, Dr. William Walker in Edinburgh, where he mastered the technical expertise of video-assisted thoracoscopic surgery (VATS) to perform complex lung resections, such as lobectomy and segmentectomy. This was complemented with further Robotic Surgery training with Dr. Bernard Park at Hackensack University Medical Center in New York. He underwent a comprehensive Aortic Surgery Fellowship Program at the Liverpool Heart and Chest Hospital, the largest Aortic Surgery Center in the UK, where he was trained primarily on major aortic operations including aortic root, arch, redo procedures and descending thoracic aortic surgery, as well as minimally invasive aortic valve replacement. He then traveled to Germany and was mentored by Professors Fred Mohr, Michael Borger and Martin Misfeld, focusing entirely on Minimally Invasive Cardiac Surgery at the Leipzig Heart Center. 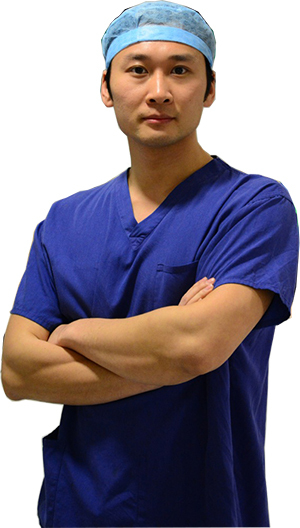 Professor Tristan Yan specialises in three areas of surgery: Minimally Invasive Aortic, Minimally Invasive Cardiac and Minimally Invasive Thoracic Surgery. 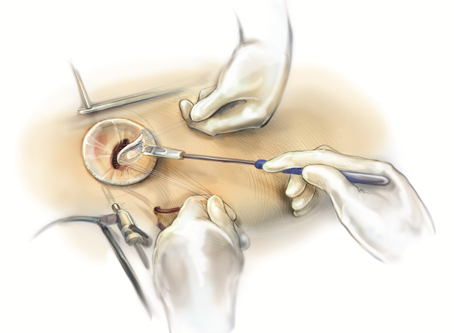 Below are three subsections that are dedicated to informing you about each of these three areas of surgery. This website includes succinct information about how each kind of interventional treatment is designed to help you and what you can expect if you require an operation within one of these three areas of surgery. Our hope is that by informing you of the facts, it will bring you some understanding and comfort prior to, and throughout your day of treatment. Please feel free to click on the links below and work through the materials provided. If you still have any questions after reading this information please feel free to send Professor Yan an email and he will endeavour to help you with answers quickly.